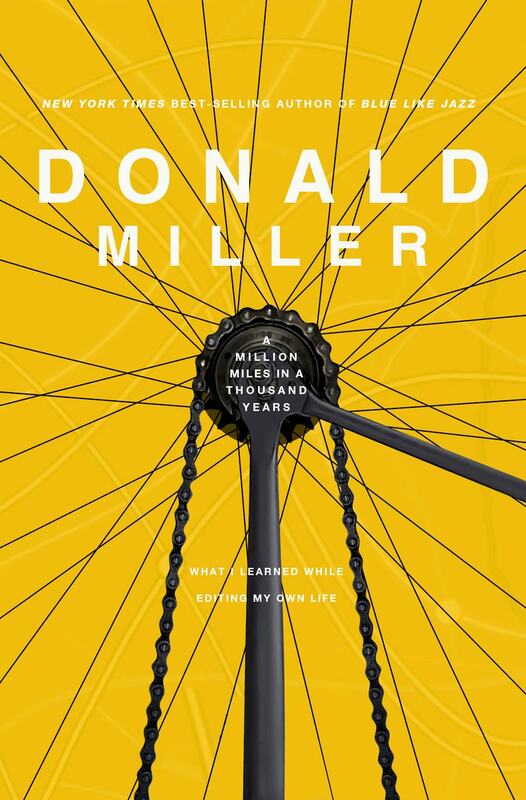 Just finished Donald Miller’s latest book expecting inspiration for life, and it delivered. If you enjoyed Blue Like Jazz you will enjoy Million Miles. It is different than his prior books, but somehow even more honest. I just loved it.